When it’s wet and wintry out your window, and not even the call of a rumbling stomach can move you from the blanket fortress on the couch, what’s a hungry Seattleite to do? Delivery services answer the call of duty to bring your favorite local dishes directly to your door. Here’s a handful of crave-worthy options to feed your appetite this season. What’s cozier than rich butter sauce over tender bites of chicken? 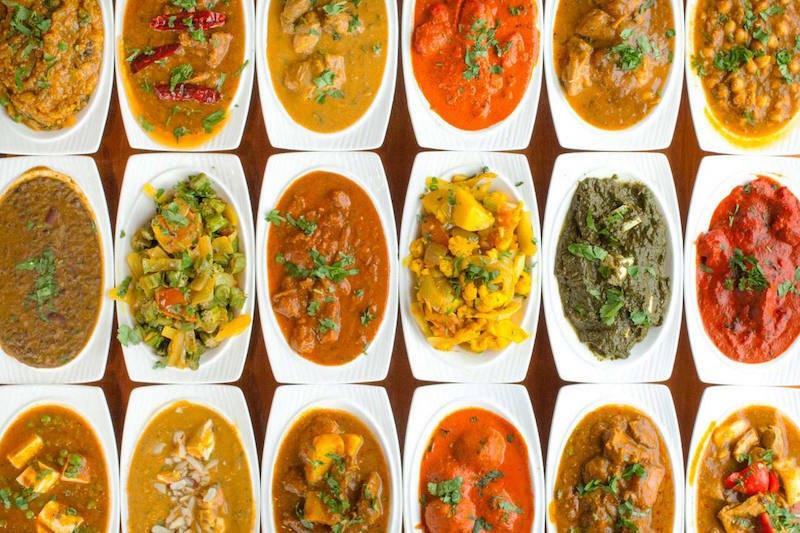 Get your authentic Indian fix without stepping a foot outside when you order Cedars through any of its delivery partners: Caviar, UberEATS, Peach, Postmates, Bite Squad, Eat24, Amazon Prime Now, or GrubHub. Specific carriers vary between the U District and Capitol Hill locations. You can also call either location to place an order for pickup, or text CEDARSBROADWAY to 33733 to download the Capitol Hill location’s very own mobile delivery app on IOS or Android. Bring the best of this downtown kitchen’s breakfast or lunch menu straight to you! 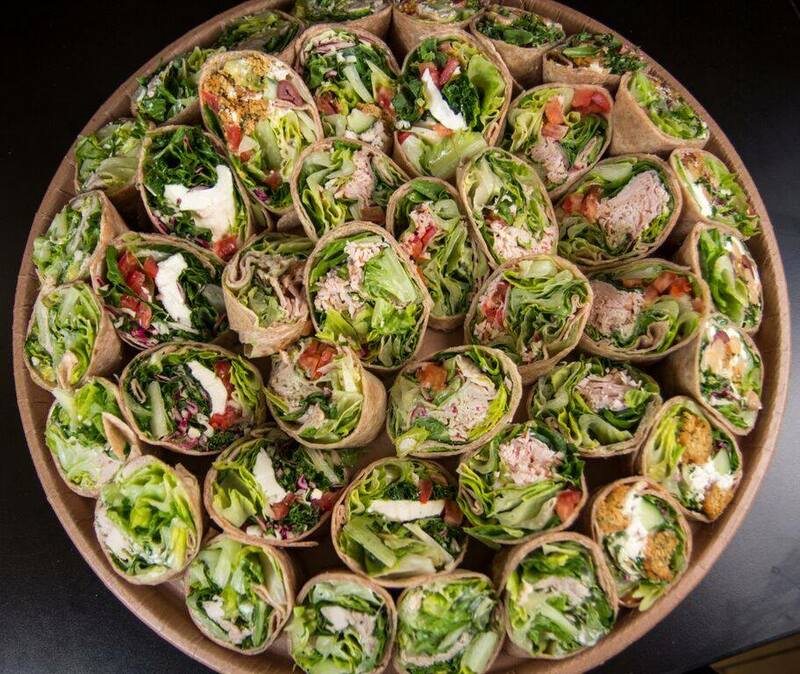 Harried & Hungry offers sandwich platters, salad bowls, and more catering options for groups (perfect for board meetings, company gatherings, and more) or ultra-fresh box lunch delivery for individual portions. Each box lunch is made to order and packed fresh with a homemade cookie, Izze beverage, Tim’s Cascade chips, condiments, napkins, and utensils. 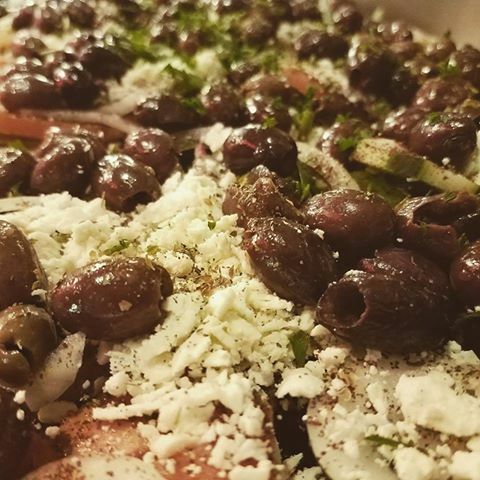 Enjoy Petra’s entire menu of Mediterranean favorites at home through Caviar, Bite Squad, or Amazon Restaurants. Alternatively, opt for lunch or dinner catering options for 15 to 25 people that can be pre-ordered through Caviar or Bite Squad. Kabobs and shawarma for all! Don’t settle for another underwhelming or unhealthy office lunch. 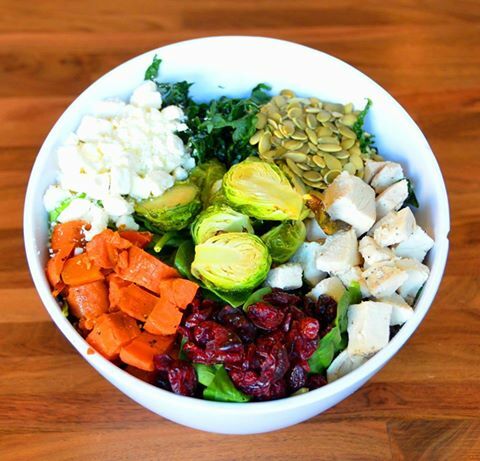 Order pickup or delivery from SPROUT through ChowNow when lunch hour approaches! Available from the Smith Tower location in Pioneer Square and from the new South Lake Union location inside Amazon’s Amelia building. 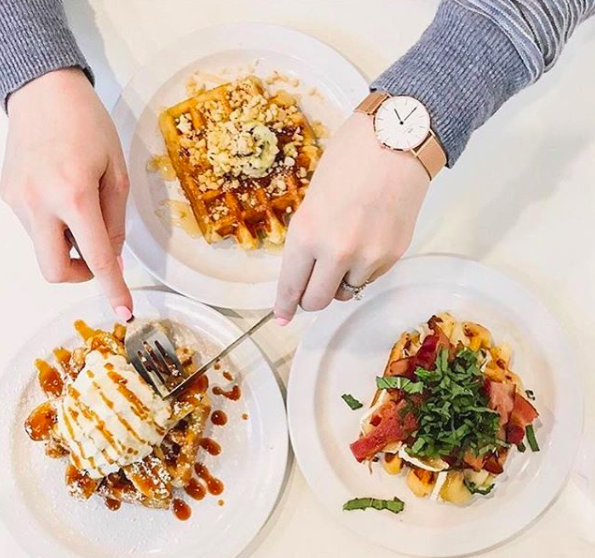 You’re not dreaming: waffle bar catering is real. Forget that boring buffet. Place your order in advance and the Sweet Iron team will do its best to accommodate your needs. Everyone in your party can fill up on all things sweet (such as Nutella or fruit-topped waffles) and savory (including prosciutto or brie and basil).